Provide the name of the point of contact for the fixture. It is important to make requests at least 3 weeks prior to the event. Thank you! The allocators will put your match on the schedule shortly, and work towards finding you a referee for your fixture. Referees are assigned in a combination of first come first served and match level priority. Any match potentially leading to one of the USA Rugby or Rugby Canada championships has priority over any match leading to only state titles or no titles at all. The second concern is to ensure that the referee assigned is certified and capable of raising the level of the match. Not every referee has every attribute suitable for a given match, and we will avoid placing referees into matches they are poorly matched to, as this creates a bad experience for the officials, clubs, and fans. The third consideration is geography. We live in a large region and some matches are in regions with few referees. When local resources are exhausted we are forced to bring in referees from other regions, this cannot always be arranged. 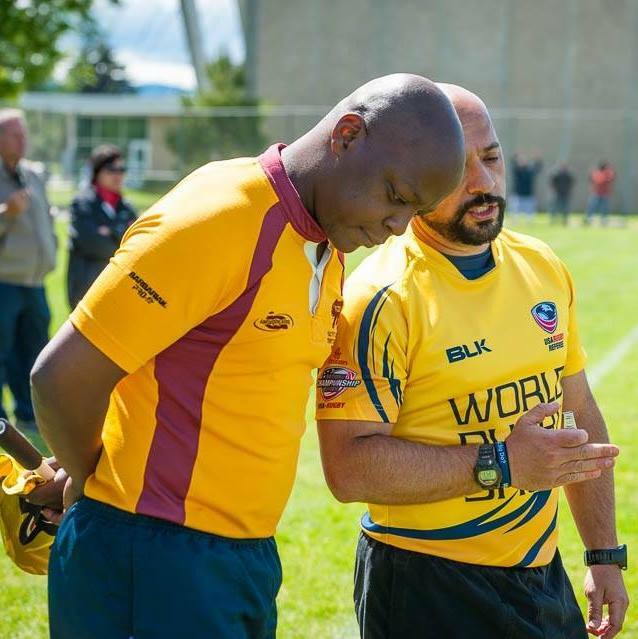 In these cases it is important to have your Club Referee registered, certified, and ready. Lastly, the following clubs are past due on their referee fees and will not be allocated a referee until they contact us and make progress towards their debts.